NO ADMIN OR TENANT REFERENCING COSTS ON THIS PROPERTY FOR TENANTS. 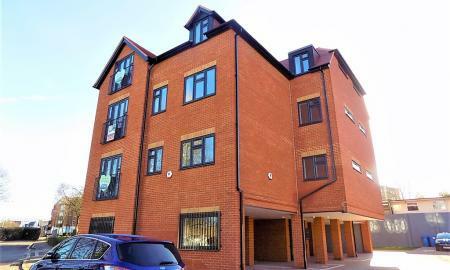 Martin & Co are pleased to bring to the market this spacious, first floor, two bedroom apartment located close to Aldershot train station. Accommodation comprises of spacious entrance hall, two double bedrooms with built in wardrobes in the master, large living room, modern refitted kitchen and modern refitted bathroom. Further benefits include security entry, double glazing and off street parking. Available immediately on an unfurnished basis. Sorry no pets. Housing benefit considered with guarantor. 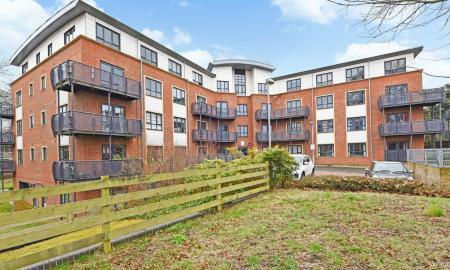 Martin & Co are pleased to bring to the market this two bedroom, first floor apartment, located in the ever popular Stratfield House development in Aldershot town centre. Accommodation boasts a spacious living room, large kitchen/diner, bathroom and two double bedrooms. Further benefits include a built in wardrobe in the master bedroom, double glazing, allocated parking space and communal garden areas. 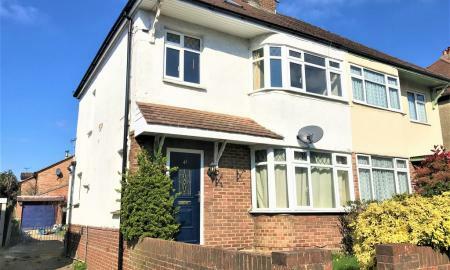 Available from the 29th May on an unfurnished basis. Sorry no pets. NO TENANT/REFERENCING FEES FOR TENANTS ON THIS PROPERTY! 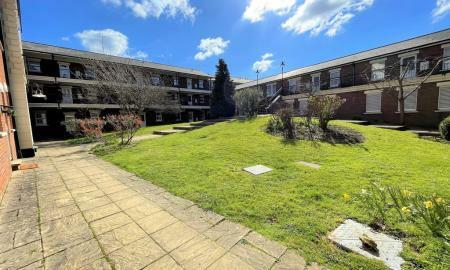 Martin & Co are pleased to offer to the market this ground floor, one bedroom apartment located in Amber Court, Aldershot. Accommodation boasts a spacious living room, good sized kitchen with appliances, modern bathroom and double bedroom with a built in wardrobe. 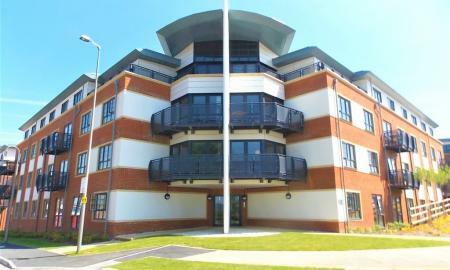 Further benefits include an allocated parking space, gas central heating, double glazing and security entry. Available from the 1st July on an unfurnished basis. Sorry no pets. 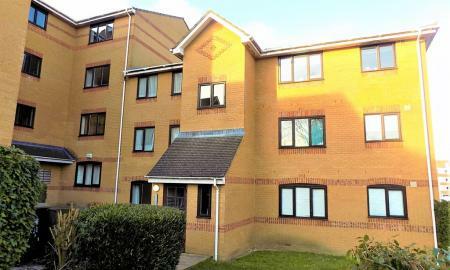 Martin & Co are pleased to present to the market this ground floor one bedroom apartment, located in the ever popular Ascot Court development in Aldershot. Accommodation comprises of spacious living room, bedroom with built in wardrobe, modern kitchen and bathroom. Further benefits include off road parking, security entry as well as close proximity to Aldershot town centre and mainline train station. Please note a water bill of £15 will be added on top of the rent. Available 10th May on an unfurnished basis. Sorry no pets. 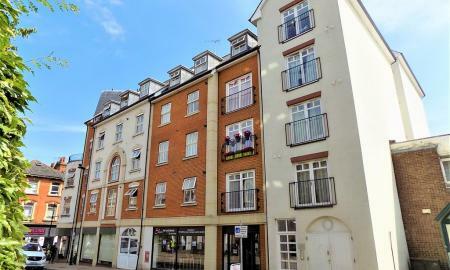 Martin & Co are pleased to bring to the market this modern one bedroom, top floor apartment, located in St Katherine Court. Accommodation comprises of a good sized open plan living room/kitchen, double bedroom and modern bathroom. Further benefits include a Juliette balcony, double glazing and security entry. Please note that there is no parking with this property. 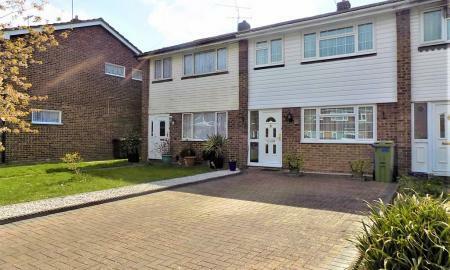 Available on an unfurnished basis from the 10th June. Sorry no pets. 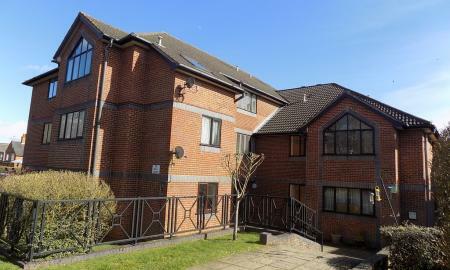 Martin & Co are pleased to bring to the market this one bedroom, second floor apartment, located in St Katherine Court in Aldershot. 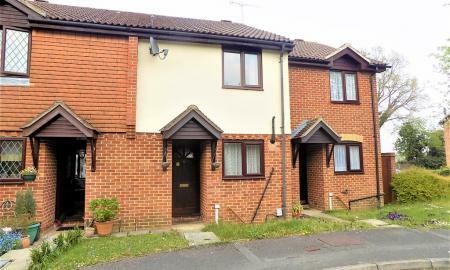 Accommodation comprises of a good sized open plan living room/kitchen with fitted appliances, modern bathroom and double bedroom. Further benefits include a Juliette balcony, double glazing and security entry. 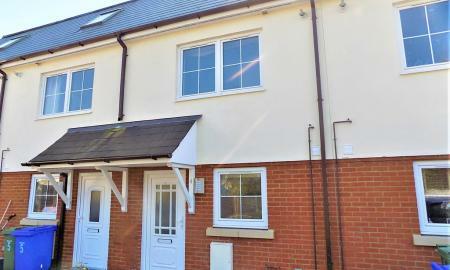 Available from the 11th June on an unfurnished basis. Sorry no pets.